 Company Overview - USPh - U.S. Physical Therapy, Inc.
U.S. 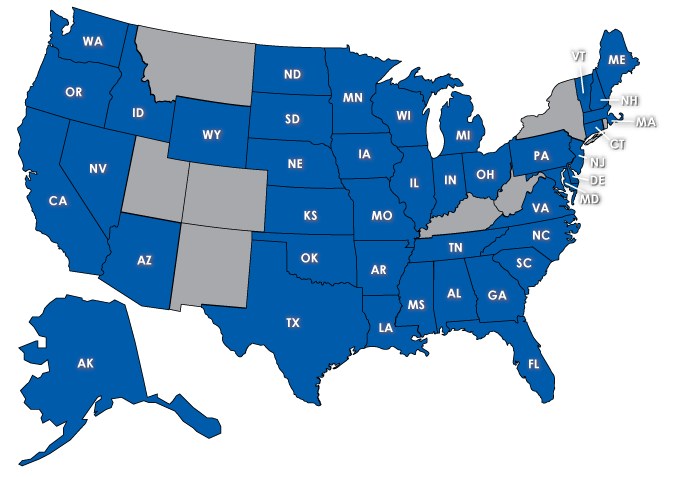 Physical Therapy is the largest publicly-traded, pure-play operator of outpatient physical and occupational therapy clinics, with over 590 Clinics in 42 States. The clinics provide pre- and post-operative care for a variety of orthopedic-related disorders and sports-related injuries, rehabilitation of injured workers and preventative care. USPh also manages several physical therapy facilities for third parties, including physician groups. Each of USPh’s clinics are directed by a licensed physical therapist that drive patient volume via local physicians, former patients and other referral sources. Marketing representatives are used to further augment sales. USPh has grown its business through a combination of de novo development and strategic acquisitions. The strategic acquisitions has accelerated the Company’s growth, and are structured with significant ownership retained by the practice owners and founders. To request information on our partnership opportunity for existing clinic owners click here.